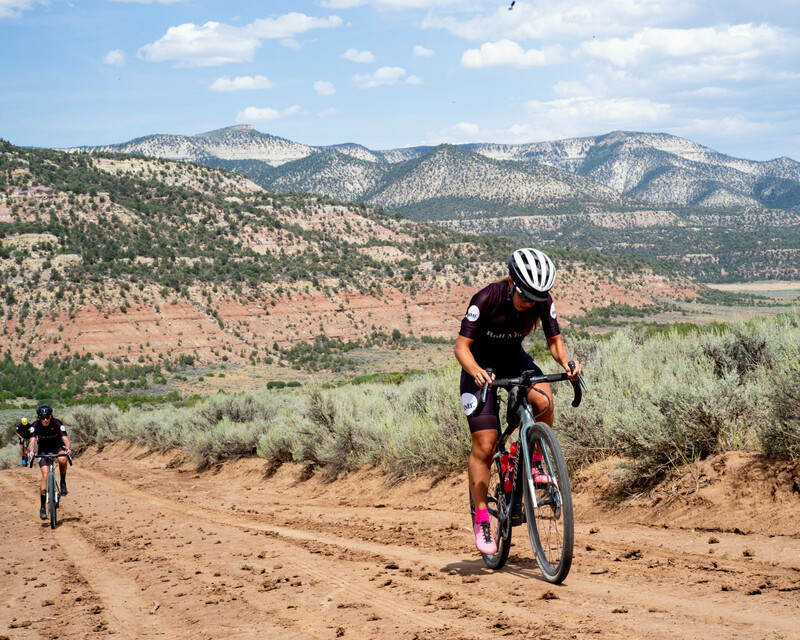 Everyone rolls out together at 8 a.m. for Wild Horse Gravel, regardless of which distance you choose. All routes start together, headed westbound on a wide gravel road for a good warm-up. The 45-mile route is one big loop, with nearly all the climbing coming in the first half as we got deeper into the wilderness before banking back towards the Colorado River. We will be on the same route as the 73-mile riders all the way into De Beque, climbing up over 7,000 feet and passing some crazy gremlin formations. The second half is either downhill or flat, with great views out to the Grand Mesa to the south. A quick run through De Beque and we’re headed back to The High Lonesome for a proper cowboy cook-out. Swimming, anyone? Timed segment locations to be announced soon!